Chongyang Festival is observed on the ninth day of the ninth month in the Chinese lunar calendar, which is also called Double Ninth Day. ( This Year It's on 16 th October 2010 ). Having undergone a history of more than 2,000 years, the Double-Ninth Day was formally set down as a folk festival in the Tang Dynasty and both Emperors and civilians alike celebrated the festival following the tradition and custom. As time goes by, the Double-Ninth Day has gradually formed the celebrating conventions of going on a journey, ascending height, inserting cornel, appreciating chrysanthemum, eating Chongyang cake, and drinking chrysanthemum tea / wine . On this day, people always gather the whole family to spend the festival together. As the figure "9" also stands for longevity and health in the traditional concept of Han people, the Chinese government set this day ( 9 - 9 ) in the lunar calendar as the " Elder's Festival" in 1989. Now, the Double-Ninth Day has been enlisted as Intangible Cultural Heritage of China. But way back in 1966 the Republic of China (Taiwan) dedicated this day as "Senior Citizens' Day", where the festival is an opportunity to care for and appreciate the elderly. On the day, people eat the Chongyang cake, alias “huagao” (literally, flower cake), which is the food for Chongyang Festival in the Han Chinese tradition. Dating back to the Southern Dynasty, it is popular in most of the places in China, and as it is made for the Chongyang Festival, thus the name Chongyang cake. 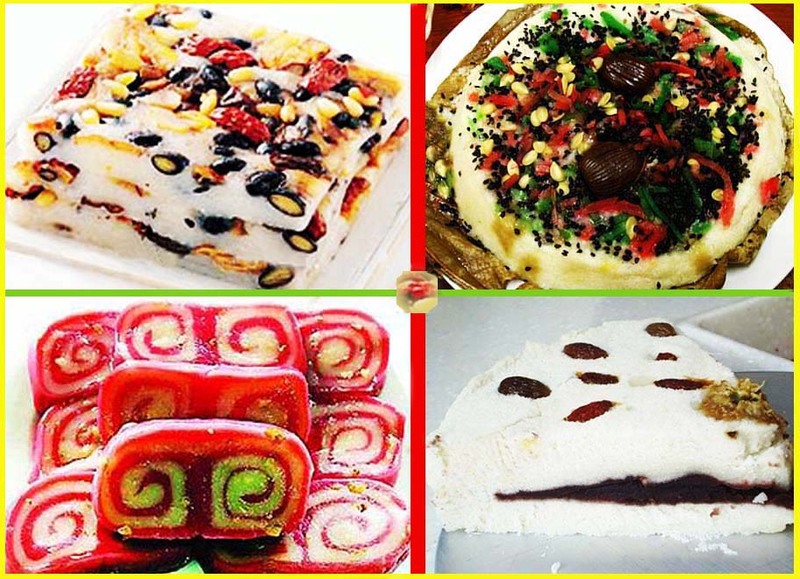 The cake is mostly made of rice powder and nuts, but the processing method varies in different regions, mainly baking and steaming, which is still popular nowadays. 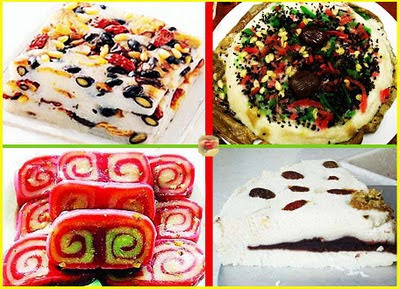 The making method and eating custom of Chongyang cake vary in different places, so do its origin and connotations of folklore culture.It is generally recognized that Chongyang cake originated from the Chongyang Festival’s tradition of climbing heights. As restricted by the landform and resources, it was usually not convenient for the common urban residents to ascend heights, so they replaced height climbing custom with eating Chongyang cake (in Chinese, “糕” [cake] and “高” [height] have the same pronunciation). Some historians suggests that the cultural connotation of Chongyang cake focuses on the character “糕”, the partial tone of which suggests promotion and high rank. Many ethnic minorities in South China such as Yi, Bai, Dong, She, Bouyi, Tujia, Helao, etc also keep the tradition of celebrating the Double Ninth Day and eating rice cakes, but the way, the celebration, and the legend behind the festival differ from that of the Han Chinese. 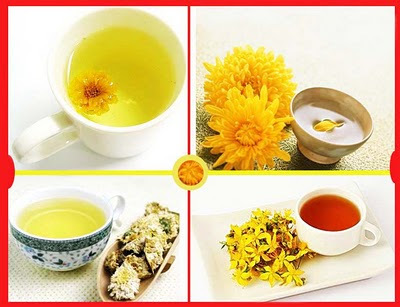 As the festival is right in autumn when the chrysanthemums are in full bloom, the custom of appreciating chrysanthemums and drinking chrysanthemum wine / tea comes into being. Most people drink chrysanthemum tea, while a few strict traditionalists drink homemade chrysanthemum wine. Children in school learn poems about chrysanthemums, and many localities host a chrysanthemum exhibit. Mountain climbing races are also popular . On the Chongyang Festival, people traditionally pick cornel branches and leaves and seal them inside a small sachet made of red cloth.This cornel is a small evergreen tree with pinnate leaves and small greenish-white flowers. The fruit is purplish red when ripens, with a pungent yet sweet smell. The cornel has medicinal functions like removing toxic cold, relieving pain, killing insects etc. Ancient people believed that wearing the sachet on the body could ward off evil and keep disaster at bay. Since the ancient times, lots of poets have written down poems with the Double-Ninth Day as a theme. Wang Wei, a famous poet in the Tang Dynasty, can be remembered for his poem entitled On the Mountain Holiday Thinking of My Brothers in Shandong .